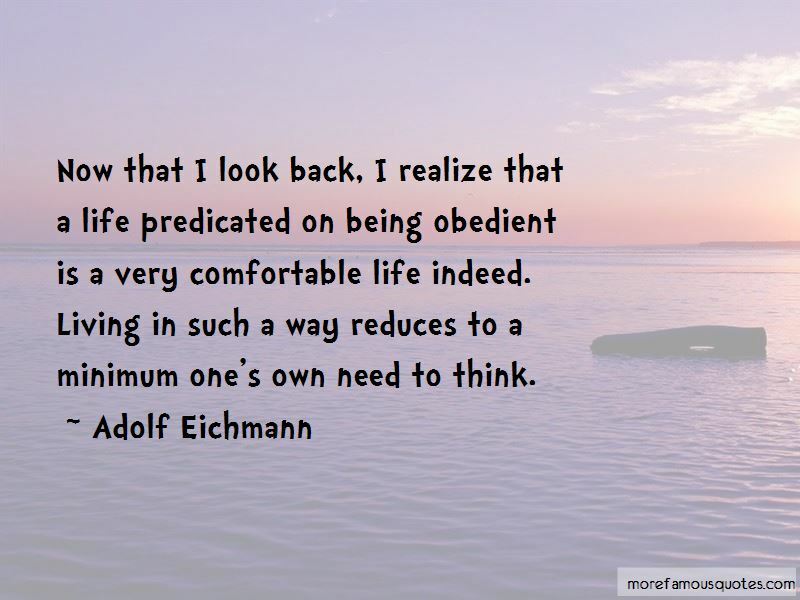 Enjoy the top 12 famous quotes, sayings and quotations by Adolf Eichmann. 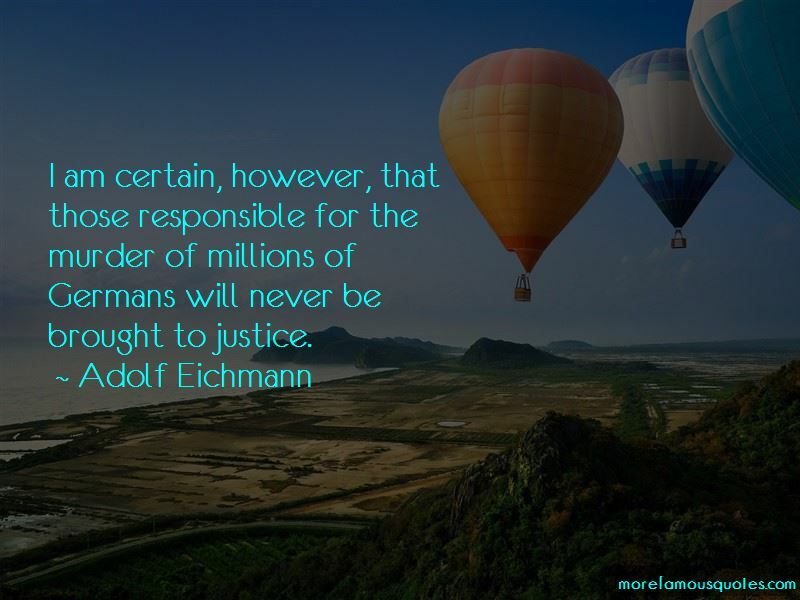 I will leap into my grave laughing because the feeling that I have five million human beings on my conscience is for me a source of extraordinary satisfaction. Repentance is for little children. 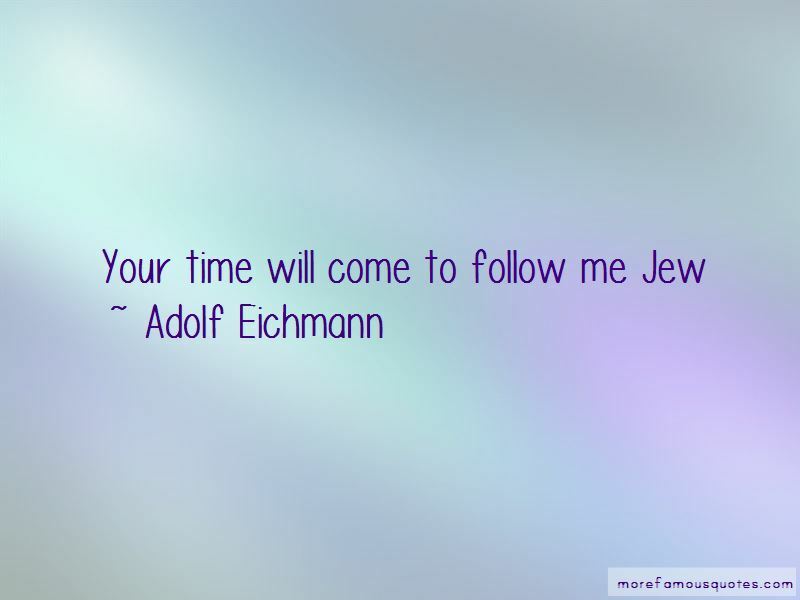 Want to see more pictures of Adolf Eichmann quotes? 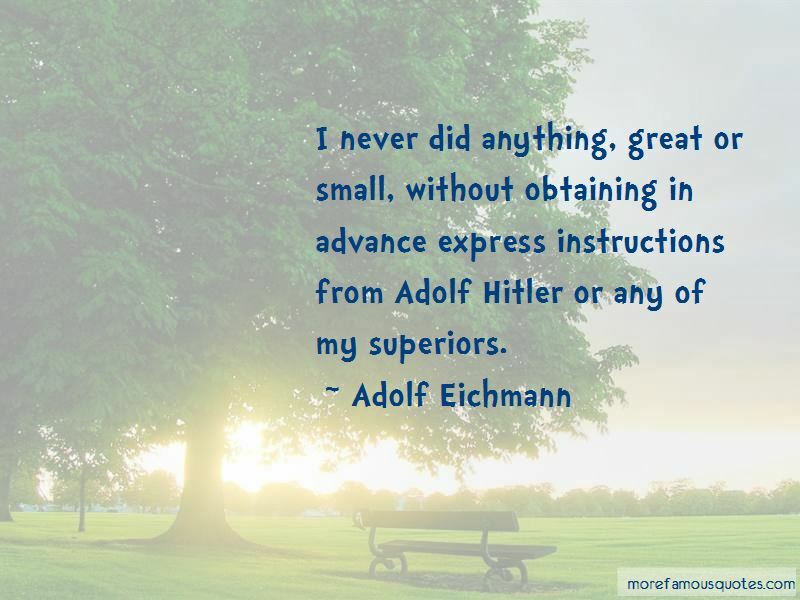 Click on image of Adolf Eichmann quotes to view full size.